On the way from the airport (near Yichang) to the Xiaoxi Tower where the exhibition was, I recorded a video. This particular recording was edited and combined with another video that had my son passing through a big pipe. I composed music to it which could be synchronized with speeded up and slowed down fragments of the video. 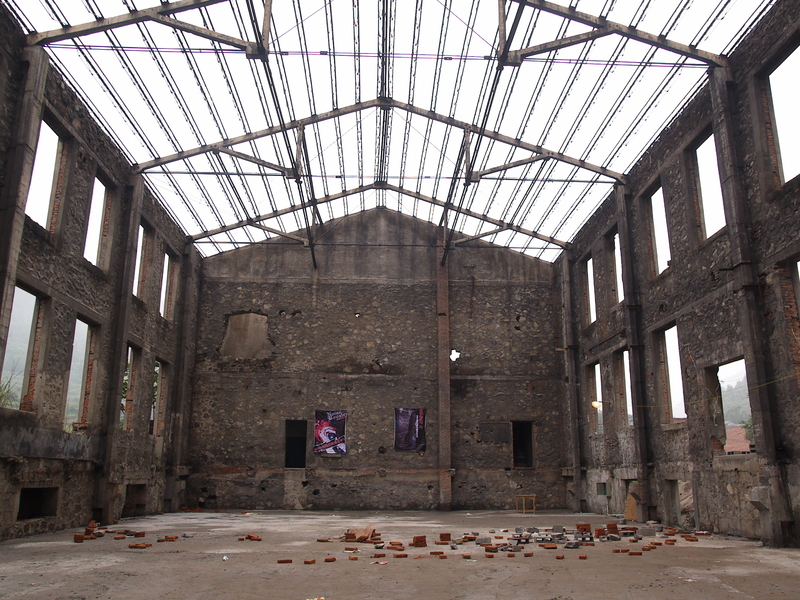 Passing Yichang, driving through constantly changing scenery, squeezing through the Canyon of Shangcaijia river and reaching old industry buildings adapted to the exhibition space was unforgettable. This experience left me with a dreamy feel, or even a feeling of being reborn, but also a disturbing feeling of “no return”. 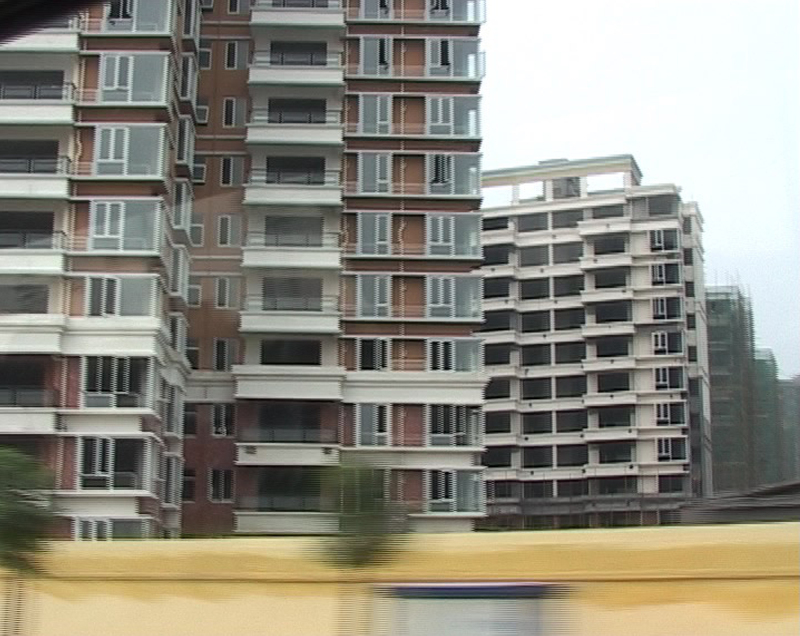 The video "Passing Yichang" was commissioned by Fernfeld Art Group. In 2008, I was invited to the Xiaoxi Tower in Jiangjiamiao village, China, to show the video Vacuum, and participate in The 809 International New Image Art Festival. It was said on the festival’s website that it is “China's leading non-commercial annual film event & exhibition, including exhibition's screenings, performances, forums, symposiums and more. 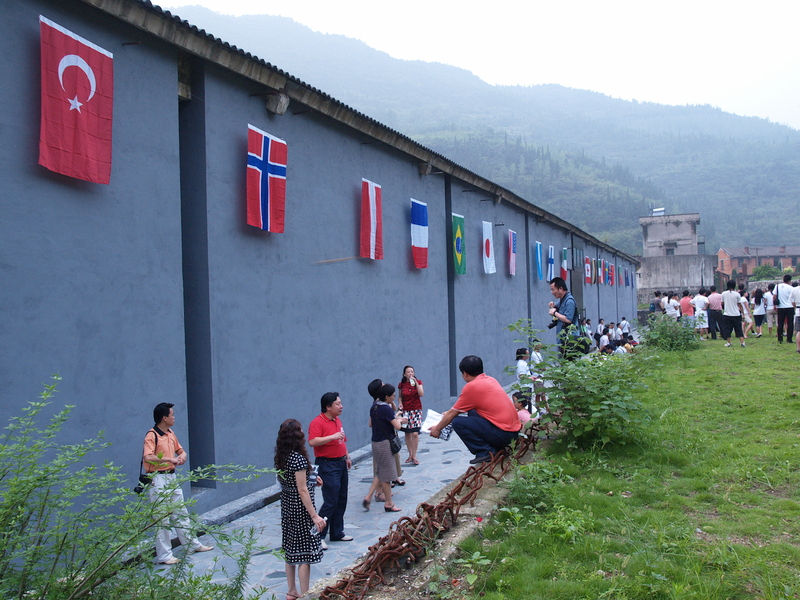 The 809 International New Image Art Festival's purpose is to introduce the development of contemporary visual arts in China through special activities domestically and abroad to establish a method for artists from different countries to exchange ideas at the cutting edge of contemporary visual arts as well as for in-depth and meticulous studies and research.